Have you got what it takes to be a hairdresser? 1. Is other people's respect important to you? 2. Do you love phoning a friend for a chat, even when you've got nothing special to say? 3. Do you like looking at fashion magazines/TV shows? 4. Would you like the opportunity to travel and learn another language? 5. Is it important that you fulfil your ambitions and earn a good salary? 6. Do you read newspapers and watch current affairs on TV? 7. Do you regard yourself as quick thinking and imaginative? 9. If you start something do you like to finish it properly? 10. Where does your future lie? 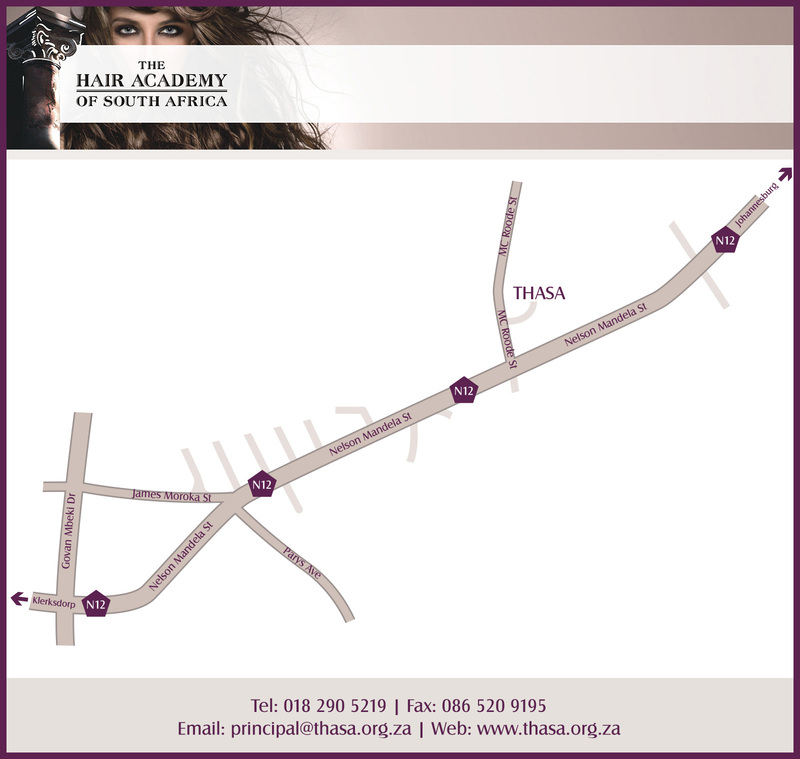 © Copyright 2018 by The Hair Academy of South Africa (THASA). All Rights Reserved.